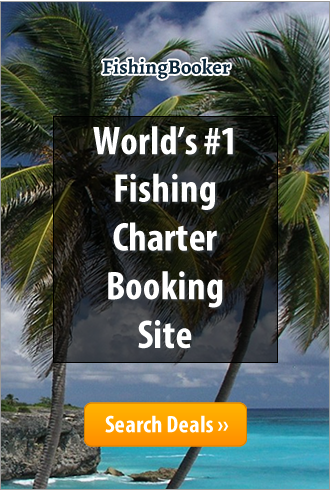 Boca Raton, Florida - Big game fishing outfitters for Ecuador, Galapagos Islands & Peru. Ecuagringo is the company that first started the Galapagos Islands marlin fishery back in 2001. Most boats and crews today have either worked for us or started part of their training through us. More striped, blue and black marlin have been caught by our boats in the last 13 years than most operations in the Pacific. With over 3000 marlin releases in the Galapagos you have good reason to fish with us. Of course our other fishing and travel destinations are also very productive for various species. We are not just travel agents, our company is established with our own staff and crews in each destination.